Oil on panel. 52 X 41 cm. Inv. 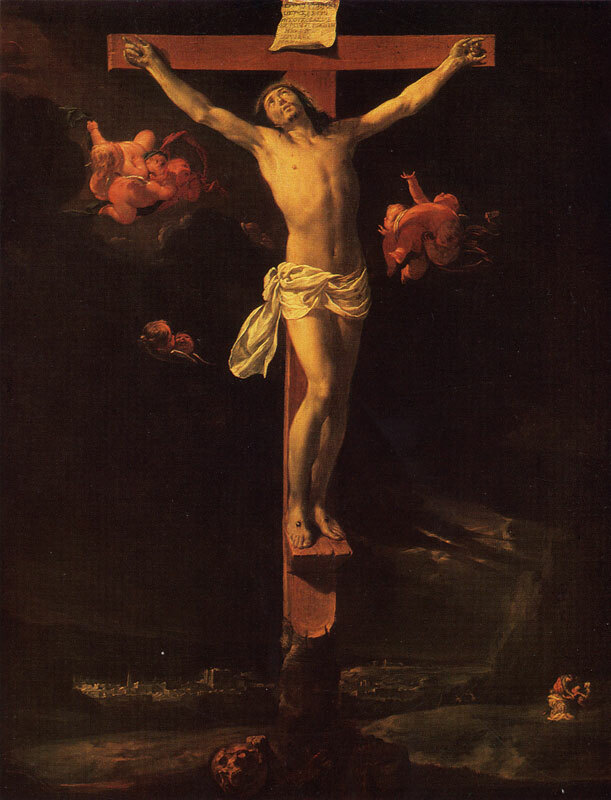 No 2770 Signed and dated right: С le Brun J637 One of the artist's earliest pictures, it was probably painted when he worked under S. Vouet at Fontaine-bleau. 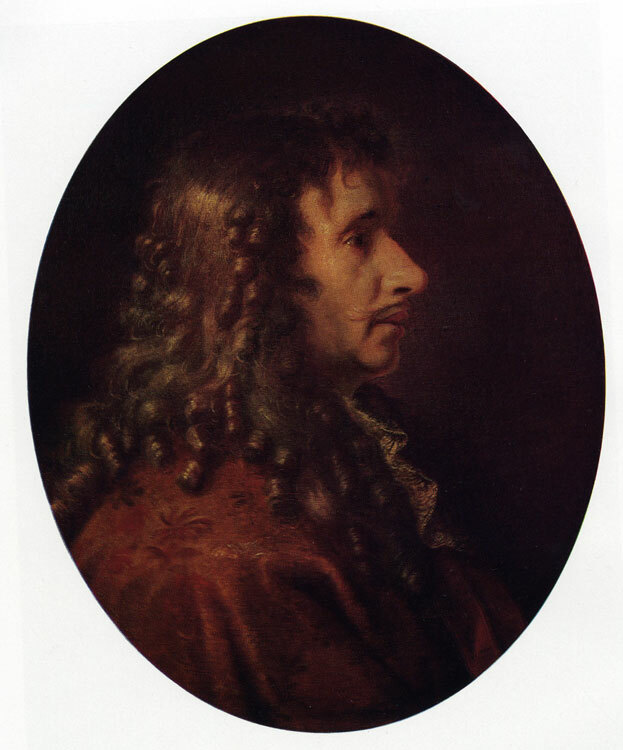 The picture was engraved in 1641 (in reverse) by J. Rousselet with a dedication to Chancellor Seguier, patron of the young Le Brun. It was also engraved by E. Skotnikov, Elisabeth Boucher (copy after Rousselet) and by an anonymous master (copy after Boucher, with altered details in the background). Other pictures on the same subject, representing variants very similar to the Pushkin Museum composition, are known from engravings by F. de Noilly Duflos and Boulanger.